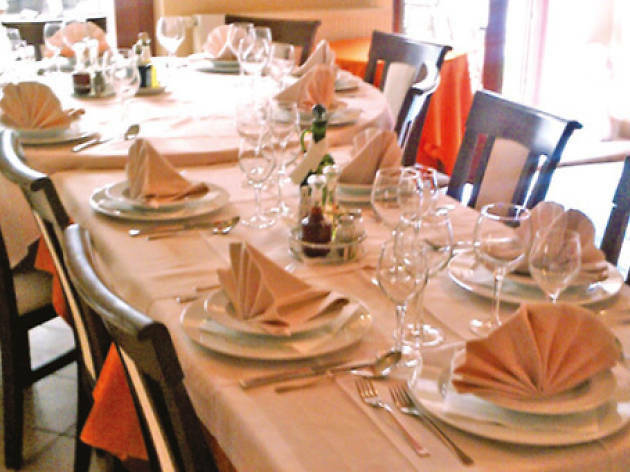 Cres restaurants are casual but generally very serious about good quality food. The fish is fresh but so is the lamb: Cres island lamb is famous and the local preparation is usually superb. 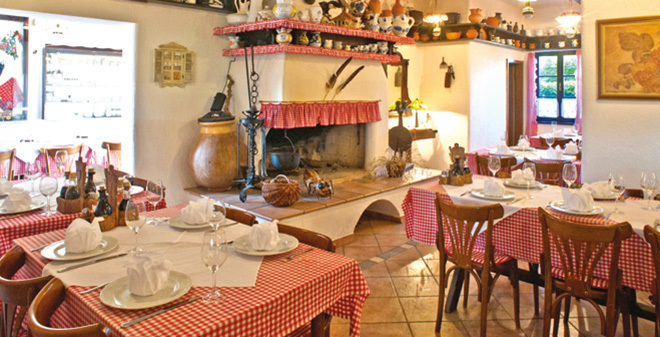 Arguably the best place to do this local delicacy justice is the family-run Gostionica Bukaleta 3 miles from Cres town in the hilltop village of Loznati. 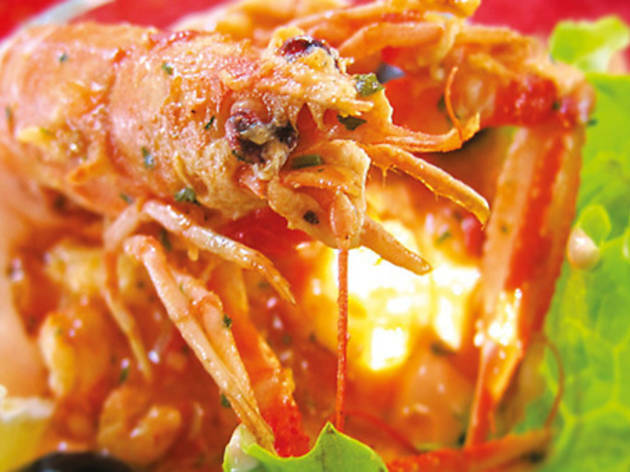 If you’re staying in Cres town Santa Lucia may charge a little more but it’s worth it – try the lobster or octopus slow-cooked for several hours under hot coals in a ‘peka’ – best to pre-order. Dating back well over 70 years, to the time when the island of Cres was in Italian hands, the Gelateria Učka offers the finest ice cream for miles around – and in such wonderful flavours (necatarine, anybody?). Here in the mouth of Cres town harbour, you can also order a decent coffee (cf Italian tradition) and a slice of cream cake or even authentic baklava. If you’re after anything naughty and sweet, you’ll find it here, and top-quality too. Its terrace suitably occupying a prime waterfront spot in Cres town, the Restoran Santa Lucia is named after the historic term for this neighbourhood just outside the original historic walls. 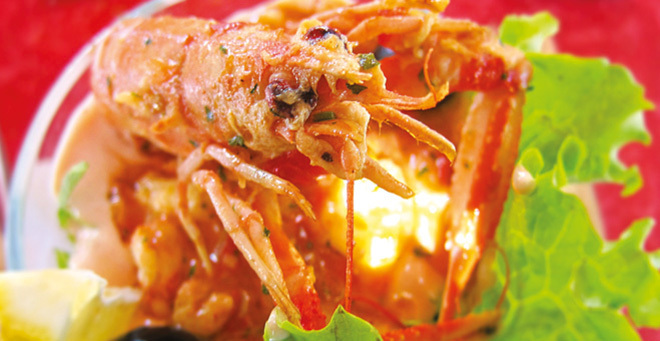 Seafood is handled superbly, whether it’s lobster cooked to order, octopus baked in a traditional peka roasting dish or simple fish soup adorned with scampi. Truffles show up as an appetiser with cheese, served with fuži noodles or on steak. 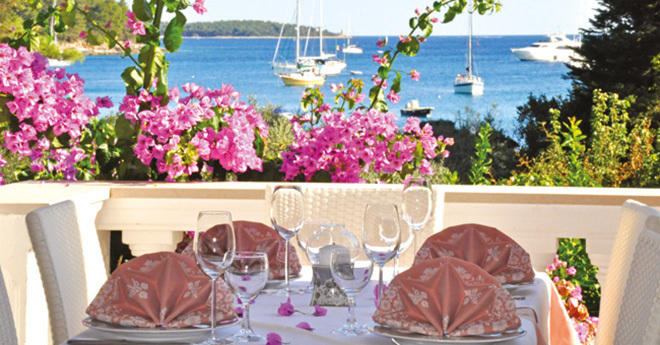 Santa Lucia is also an annual fixture in Croatia’s Top 100 Restaurants Guide produced by local experts. Recommended by locals, Konoba Trs serves both seafood and meat, although the most popular dish is lamb, so well-cooked it falls off the bone. 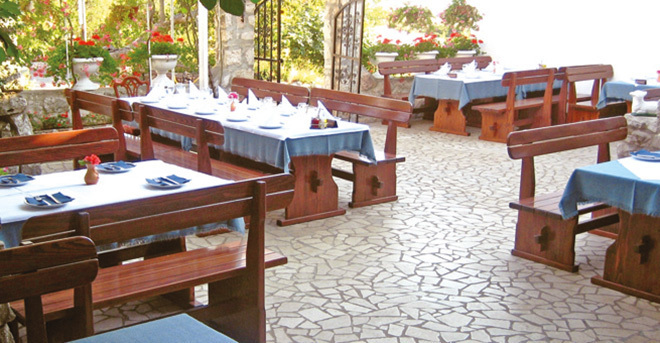 Restaurant Artatore, located in a pine forest a short walk from the sea, opened in 1972. Awards and acknowledgements include "The forgotten tastes of our fathers" project and 3 stars from local newspaper Vecernji list. 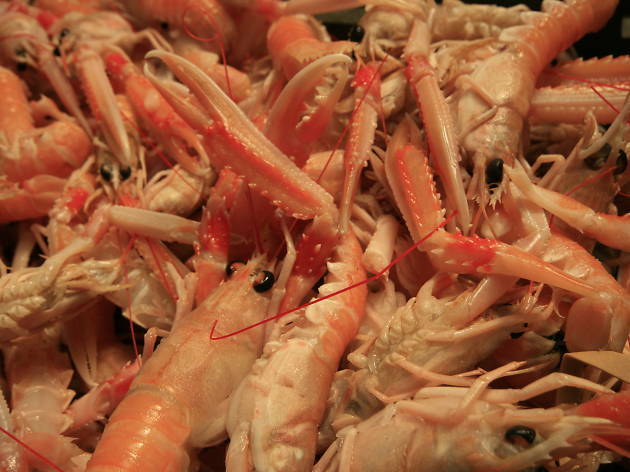 From shellfish prepared any way you like, to fish and meat baked in a bread oven, there's plenty to choose from. Just outside the village of Valun, facing out towards the long promontory of Cres island, MaMaLu is run by the Krivičić family of Marko, Marina and Luka. 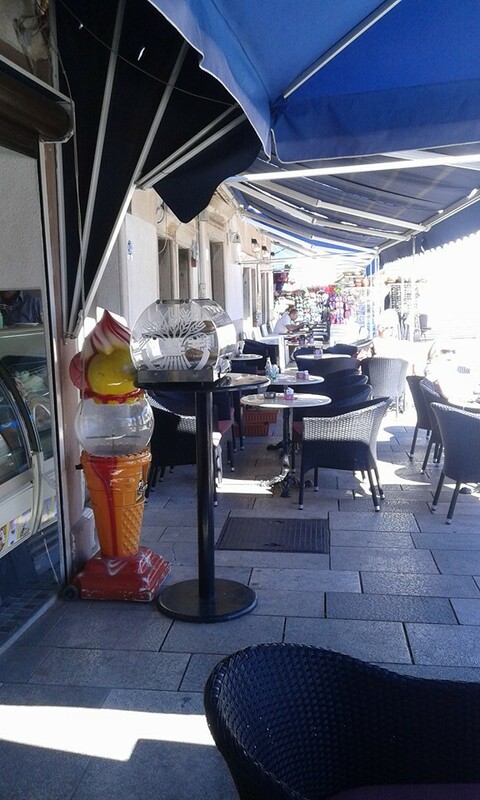 Expanding their modest ice-cream shop and putting to use generations of experience at sea, the family now serves seafood fresh out of the water, shrimps in particular, on an expansive terrace lapped by the Adriatic. If the Bura wind blows, there are tables inside, the pretty interior adorned with images of maritime activity through the ages. 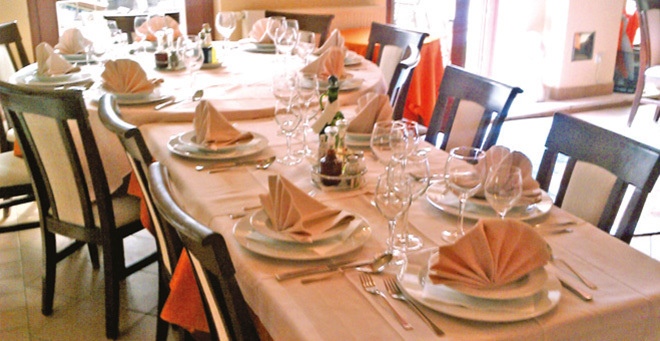 Cres restaurants are casual but generally very serious about good quality food. 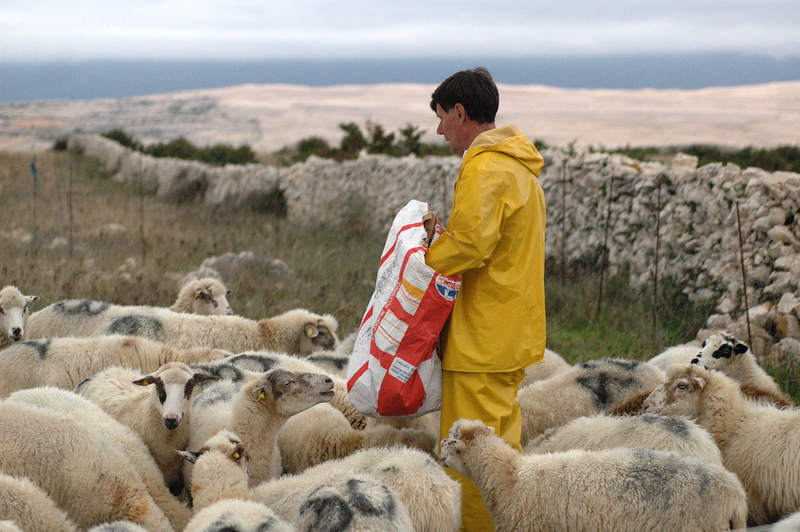 The fish is fresh but so is the lamb: Cres island lamb is famous and the local preparation is usually superb. 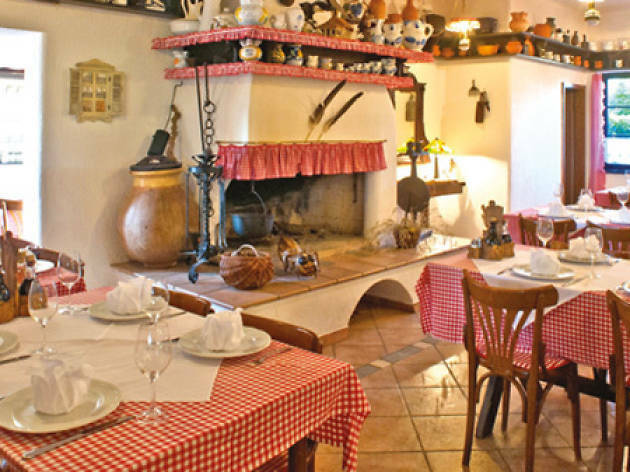 Arguably the best place to do this local delicacy justice is the family-run Gostionica Bukaleta 3 miles from Cres town in the hilltop village of Loznati. 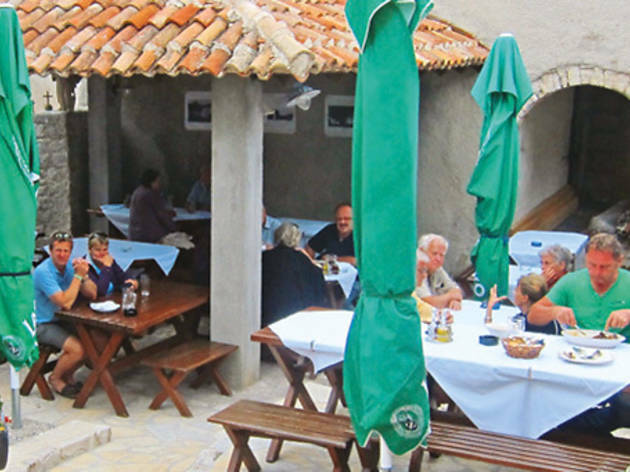 If you’re staying in Cres town Santa Lucia may charge a little more but it’s worth it – try the lobster or octopus slow-cooked for several hours under hot coals in a ‘peka’ – best to pre-order. 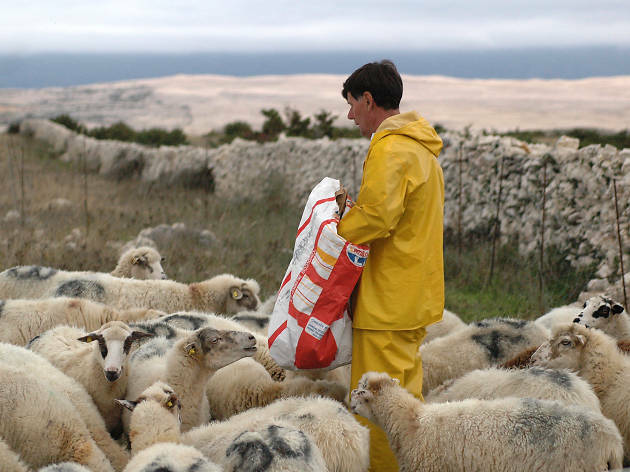 Do the local delicacy justice by heading about 5km from Cres town to the hilltop village of Loznati and the Gostionica Bukaleta, where a family lovingly raises their own lambs and then serves them fresh. Get beyond mint sauce with lamb spit-roasted, grilled and cooked several other ways. The bread and olive oil are own-made. 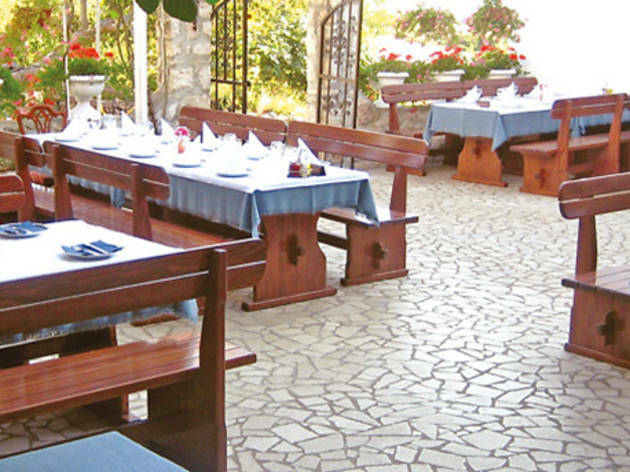 It’s relaxing, with lush green surroundings and welcoming servers, but also popular, so book ahead. 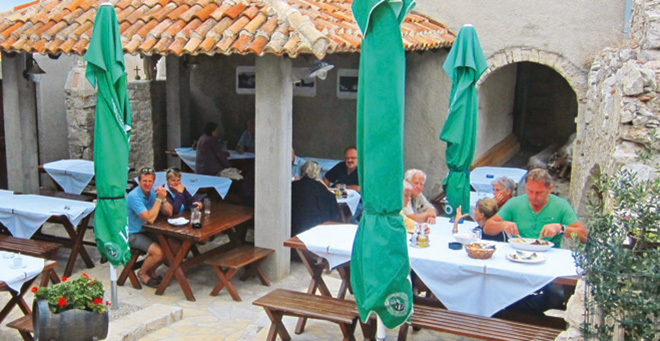 There certainly aren't many places to eat in the small village of Lubenice, so Konoba Hibernicia can get very crowded at the height of the season. Dishes include the celebrated Cres Island lamb in several variations, and bread is home-made. 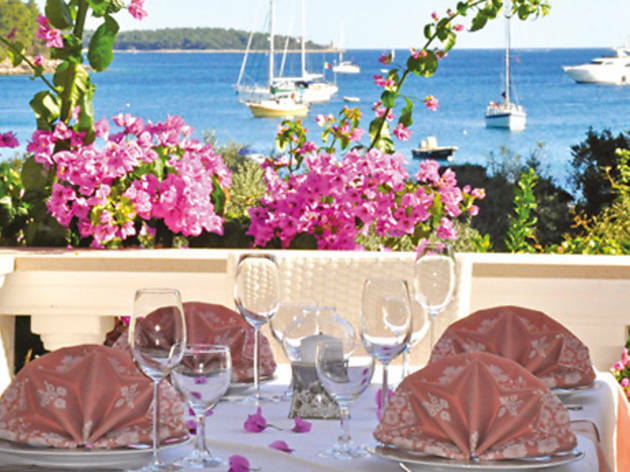 Suzana and Lino Hrvatin offer an all-round dining experience a notch above the other harbourside restaurants in Rabac. Here seafood dishes are all based on garlic and olive oil, such as the memorable linguini with clams, and spicy lobster for two. Lino, who worked for years in New York, also prepares roasted lamb from Cres, while Suzana supervises the floor. Surrounded by pine trees, and with two terraces overlooking the water, this is not just a great place to eat but just the spot for a local wine watching the sunset. 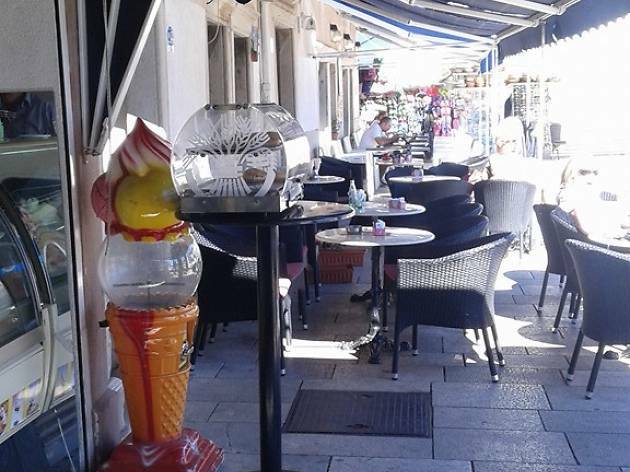 If you've not yet tried tender Cres lamb roasting under a lid (pod pekom) then this restaurant's terrace, overhung with flowering trees, is the place to try it, or some roast pork in various combinations. 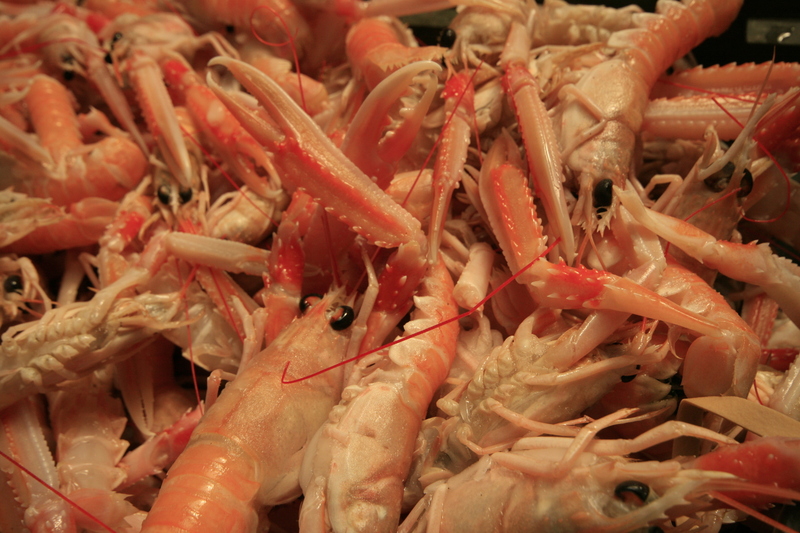 There's also a decent selection of fresh fish and seafood in various combinations. To avoid disappointment, bear in mind the traditional roast is only on Sundays.